This past week in the HEART Book Club, we've been reading the introduction of How to Have a H.E.A.R.T. For Your Kids. It's not too late to join us. You can still sign up for the email newsletter and get the printable journal, join the Facebook group, and chat on Twitter using #HEART4YourKids. Feel free to read ahead and don't feel bad if you get behind the schedule. Read at your pace! Mondays – My reflection post, open comments about the intro, link up for bloggers. Tuesday – Post from Rachael Carman. Thursday – Guest post from one of the HEART Book Club contributors. Friday – Look for the weekly newsletter in your email in box. Ready? On to the introduction! I loved Rachael's openness in this section. I didn't think that homeschooling would be for me either. I wasn't really against it, but I certainly wasn't going to do it! Looking back, it is interesting to see how God had actually been preparing me to homeschool for many, many years. You can read how I went from “no way” to “let's get started”. There were definitely sacrifices that I didn't want to make to be a homeschooler or a mom. Being raised for most of my formative year by a strong single/divorced mom, I thought I needed to be strong and always have it together even more than the average woman. I knew that my children were a blessing (having PCOD and dealing with infertility shows you that God is in control and kids come from Him), but there were still things that I was too selfish to give up. I had this picture of how I was going to continue to work outside the home and care for my children once they were in school, but something happened shortly after I found out I was pregnant with Jacob, baby #2. Call it pregnancy hormones. Call it stress. Call it indigestion. I don't care… It was God giving me an unquenchable desire to be home with my boys. I was at a point of tears almost daily. Some how, some way, I had to be home with Jonathan as soon as possible. Josh has always been for me being home, so there was no struggle to convince him. Within one month of finding out I was pregnant, Josh and I were making arrangements for me to go down to part-time working from home and pull Jonathan out of daycare. Within six months, I knew I was no longer supposed to continue in that job and we made arrangements for me to leave my job. It made no sense financially. 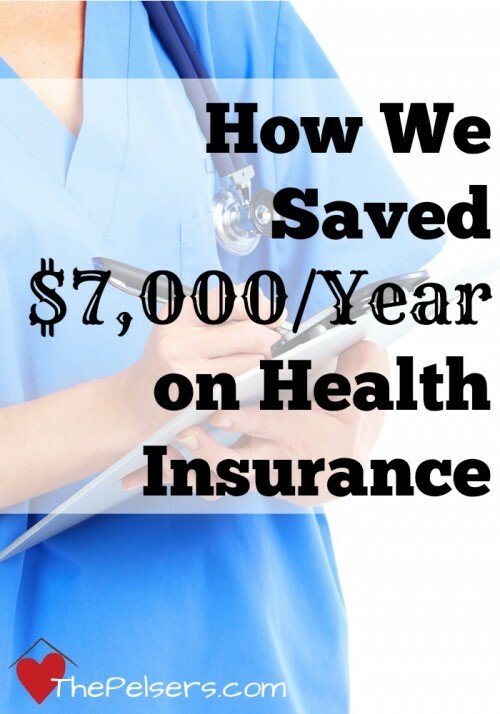 I brought home half of our income not including carrying crazy cheap and wonderful health insurance for our whole family. Despite that, the call from God was unmistakable. I had to be home with my boys and I couldn't deny it any longer. Simply being a mom is sacrifice. 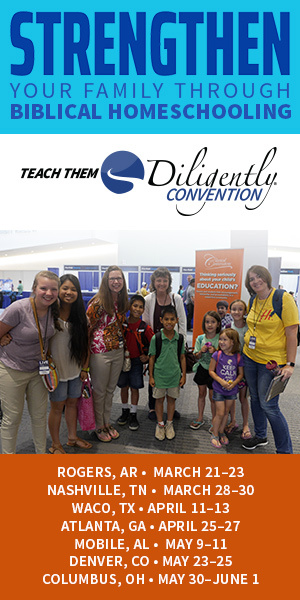 God might not be calling you to homeschool. He might be asking you to make other sacrifices for the sake of your children and family. How did you start homeschooling? What kinds of sacrifices have you had to make as a mom or for your children? Other reflections on the introduction? Use the comments and/or link up a blog post sharing your thoughts. I was surprised with her frankness and honesty – it was a refreshing thing to read, since I started out pretty much at the same place! Agreed. I really wasn’t expecting her to be so open and honest. I always knew I wanted to homeschool, BUT I remember calculating whether we could start a year later so I could keep working and make that money! At that time, giving up the career, travel, and money was my biggest sacrifice, but with each passing week, as I traveled someplace different for work, I could feel the tug on my heart strings. I remember taking personal days so I could feel what it would be like to stay home and read books with my son, play Legos, etc. I loved it! So, I knew I wanted to and need to homeschool, it was that letting go of the monetary security that was one of my biggest hurdles. It was such a relief for me when I came home. Even more of a relief when I quit my job all together! I knew I was where I was supposed to be. Enjoyed your post, and we had a couple of the same things that stuck out. Blessings (and thanks for “manning” this for us!). Blessings! Dawn, I’m loving reading all the comments and posts. I’m having a great time and think we’re going to have to do this again. Amanda, Thank you for doing this! I am already feeling blessed, reading the posts from the intro:) I understand how you felt leaving your little one…I so wish i could go back and never leave mine at daycare:( My oldest is 24 now, but i still remember how little and forlorn he would look while I was rushing to get everywhere. This is a wonderful book. Should be interesting! First, thank you for this. The honesty that was portrayed made me realize that I was not a lone. I am not sure if our decision to homeschool our 4 year old son is the right thing, as he will be an only child, but being a stay at home mom, after trying to work and do it all was not what I wanted. I am excited about the coming weeks. Thank you!!! There are so many groups and options for getting your son out as he gets older. You have the opportunity to have one on one time all the time with your son!